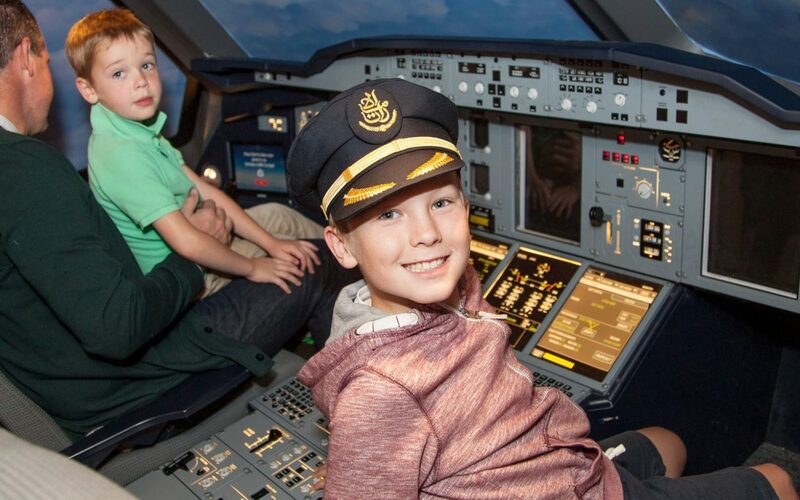 Discover the Aviation Experience in this interactive guided tour. 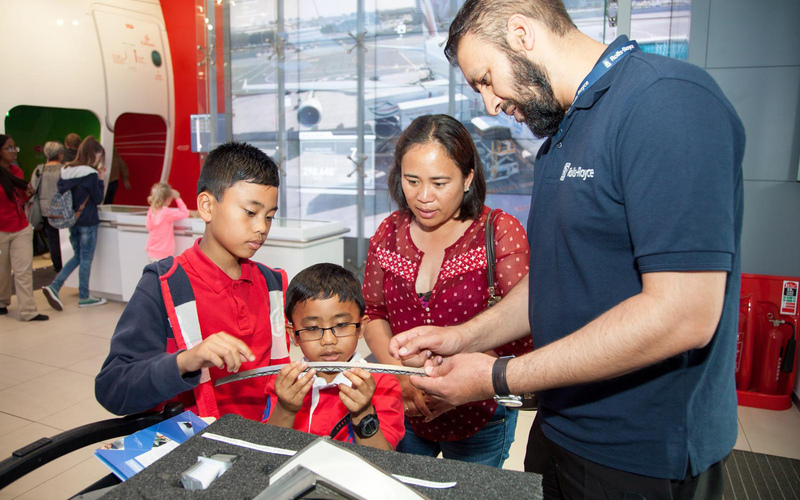 Use the exhibits to learn about the life of a cabin crew, the science behind flight, why people travel, Dubai and much more. This session is accompanied by a range of props and sensory equipment to help make full use of the exhibition. 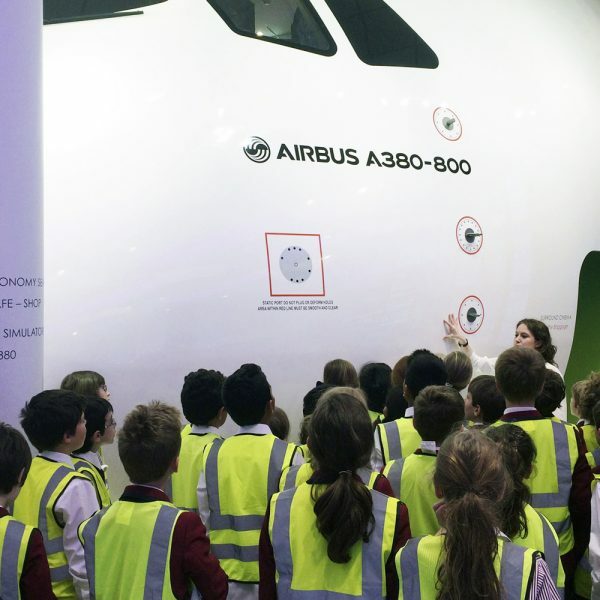 Discover the aviation industry in this interactive and exploratory workshop. Learn about some of our past aviation heroes and heroines. Discover how aircraft are built. 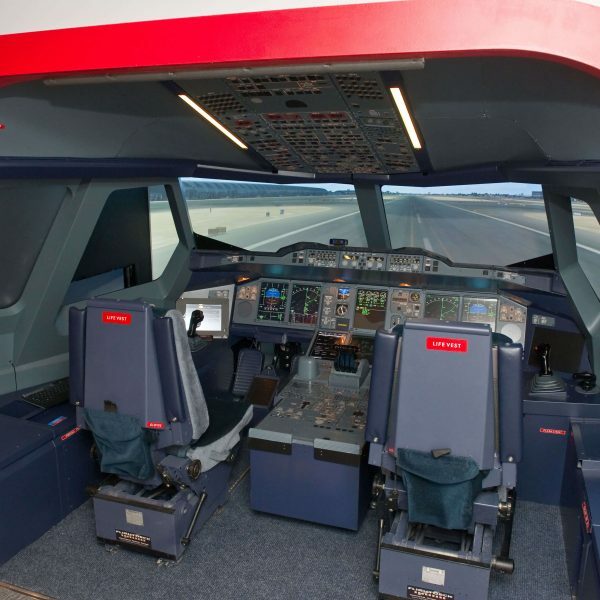 Explore airports and the items you would find on-board an aircraft. Finally take-off and travel through some global destinations before landing in Dubai and learning about its sights and smells. 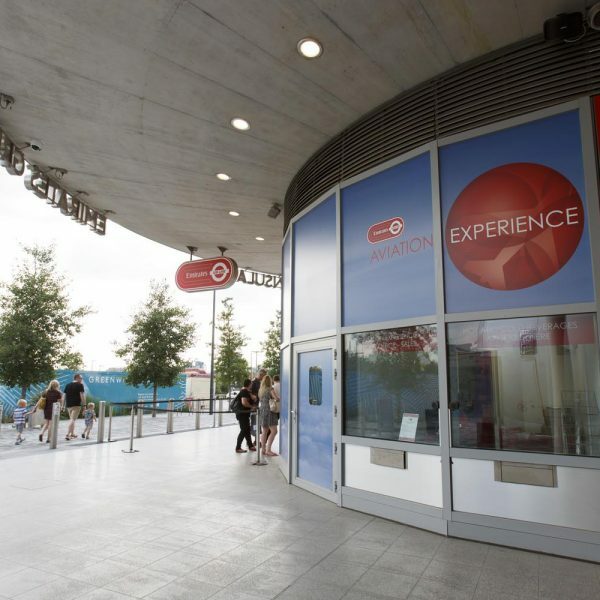 After the session your group will have the opportunity to visit the exhibition gift shop. Alternatively you can pre-book one of our souvenir pack. Make sure to add it into your education booking form or for more details please contact us. 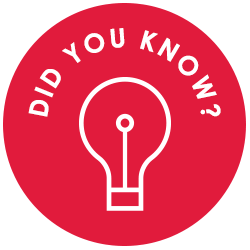 The A380 can hold 517 passengers – enough to fill 7 double decker buses.